Russia's Peter Svidler beat Czech Republic's David Navara in Prague 3-1 in the traditional Čez Chess Trophy Match of four games. 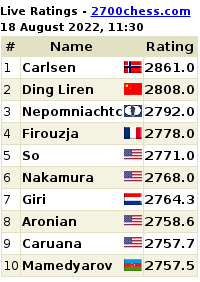 Svidler won the second and third games. The first and fourth games were drawn. 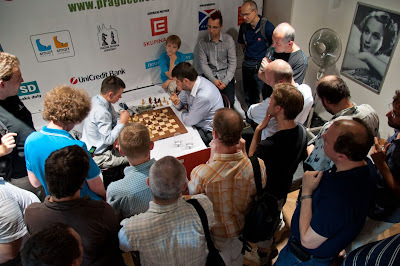 The traditional Čez Chess Trophy is hosted every year to give top-rated Czech GM David Navara the opportunity to play top chess players from around the world. 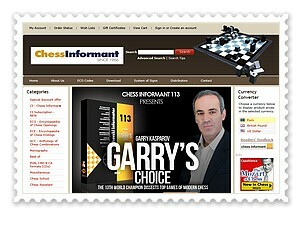 In previous years he has played Vassily Ivanchuk, Vladimir Kramnik and Judit Polgar. Earlier, the tournament used to be one of rapid chess games, but this year the match was held in the classical time control format with all effort by organiser Pavel Matocha. Navara and Svidler played a match of four classical chess games of the time control 90 minutes for 40 moves followed by 30 minutes for finishing the game. There was a 30 second increment for ever move as well. The sponsor was Čez Group, a conglomerate of companies involved in the electricity generation, distribution, and trade.